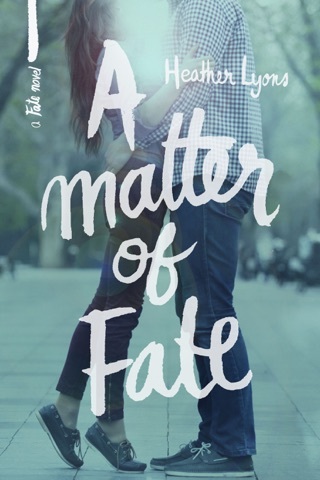 From the author of the Fate series and The Deep End of the Sea comes a fantastical romantic adventure that has Alice tumbling down the strangest rabbit hole yet. After years in Wonderland, Alice has returned to England as an adult, desperate to reclaim sanity and control over her life. An enigmatic gentleman with an intriguing job offer too tempting to resist changes her plans for a calm existence, though. 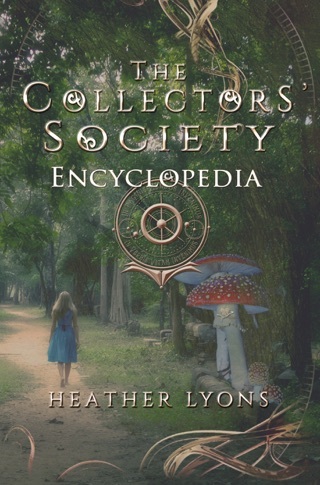 Soon, she's whisked to New York and initiated into the Collectors' Society, a secret organization whose members confirm that famous stories are anything but straightforward and that what she knows about the world is only a fraction of the truth. It's there she discovers villains are afoot--ones who want to shelve the lives of countless beings. 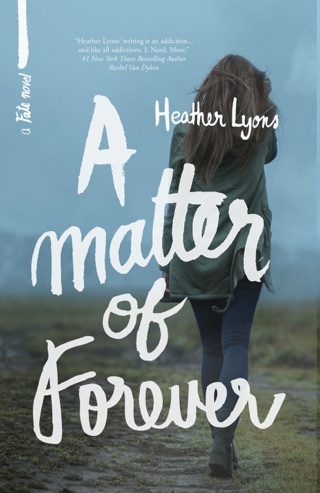 Assigned to work with the mysterious and alluring Finn, Alice and the rest of the Collectors' Society race against a doomsday clock in order to prevent further destruction . . . but will they make it before all their endings are erased? *This is the first book in a series. I wasn't sure this book was for me, but I'm so glad I gave it a shot. It is filled with the classics and characters many of us are familiar with and even loved delivered in a totally original way. I love the changes. People are edgier than their traditional forms. It's a fairytale for grownups. I will definitely be continuing the series. This is an incredible fantasy with a perfect romance. I don't even know where to begin. 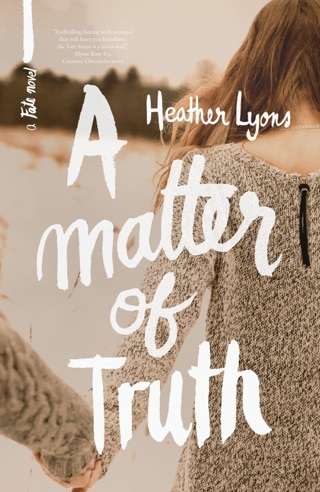 I love ALL of Heather Lyons books. Her writing style is poetic and intelligent. 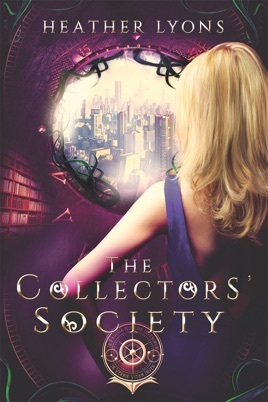 The collectors society is just as amazing as all of her other books. 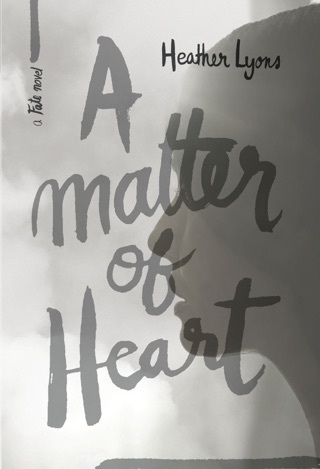 It's an intriguing read that makes you feel like you really really know all of the literary classic characters that are woven into this story. So much so that she makes me want to go read all of the old classic books with the character from The Collectors Story in mind. This book has a little bit of everything. 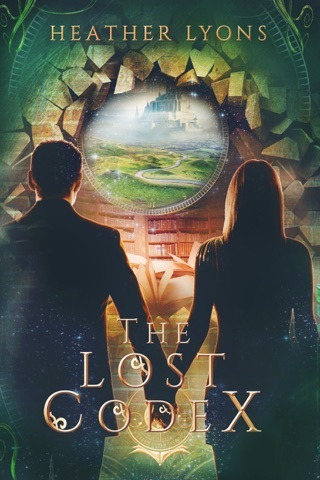 Intrigue, mystery, fantasy, steampunk, with some romance throughout (enough to keep romance readers happy but not so much that non-romance readers will find it too romantic). It's juuuussssst right. Don't hesitate to one click this puppy. 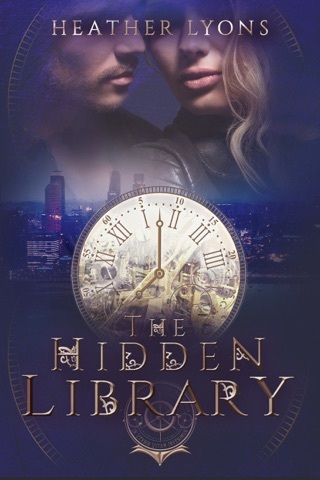 It's an amazing book that will keep you guessing as you read!